Amy Shick’s, ’16, love for computer science began when her older brother went into game design and development and recommended that she take AP computer science her junior year of high school. 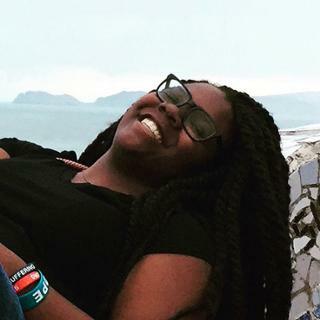 She soon decided on a double major in computer science and accounting, and became immersed in her studies, including a computer science research project. Shick has been developing an educational computer science game that helps teach beginning concepts and increases interest in the field of computer science, especially for females. The full title of the grant she is working on is “Increasing Female Involvement and Achievement in STEM,” with a specific focus on computer science. Shick is carrying out the final intervention study for the grant. The first stages of the research focused on psychology and people’s perceptions of the computer science field. The work was conducted by several psychology and computer science students. Shick joined to facilitate a longitudinal study consisting of five intervention modules in introductory computer science courses across seven universities. Shick worked with Crystal Hoyt in the Jepson School of Leadership Studies and the Department of Psychology, and Jeni Burnette, a psychology professor who is now at North Carolina State University. The two professors helped run the five-part study and the analysis of the results that followed. The main purpose of the study was to examine the effects of growth mindset, which is the belief that an aptitude for a subject, such as computer science, can be developed and is not purely natural. Shick’s main contribution to the study was the development of the educational game. She has spent time working with Barry Lawson, who is the computer science faculty advisor on the grant. 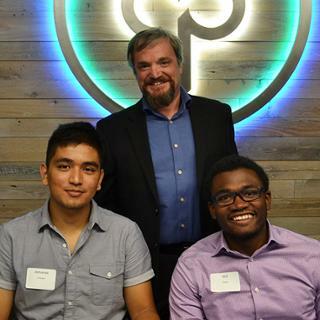 He helped determine which areas of computer science should be addressed and how best to test them. 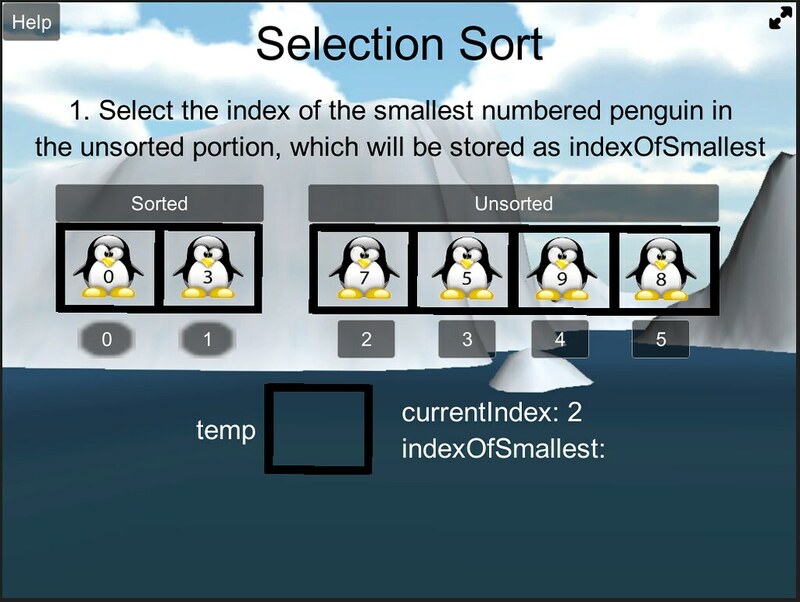 In terms of the game development, a gender-neutral penguin avatar was chosen to avoid influencing males or females differently as they play. 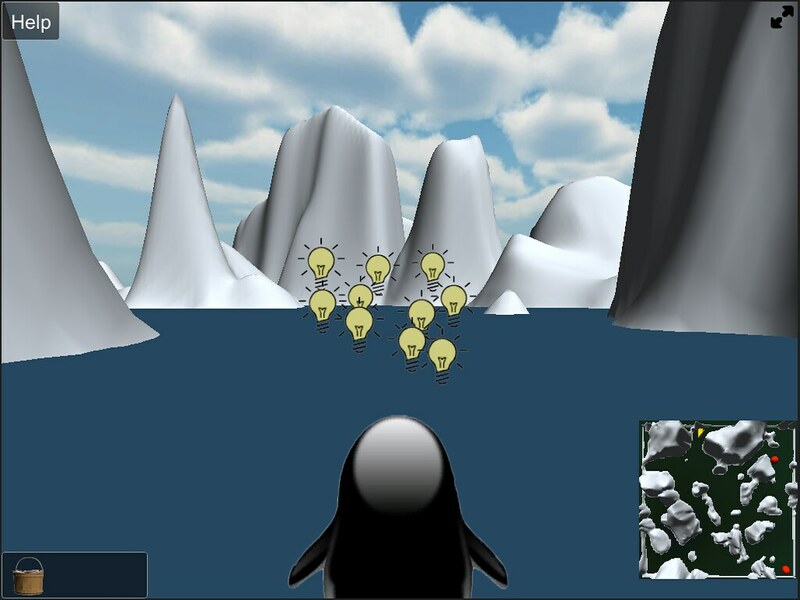 The user plays the role of a penguin swimming around an ice maze in search of buckets of fish. 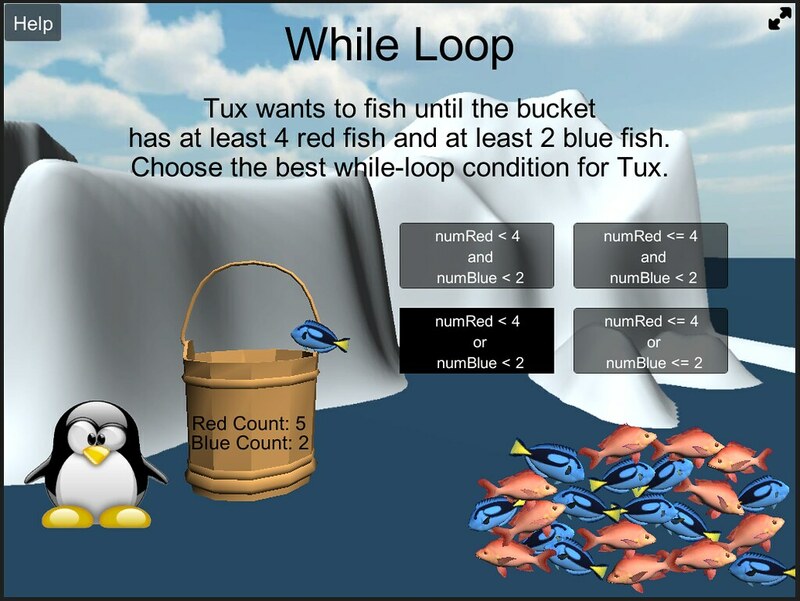 Each bucket of fish corresponds to a different “game station” that offers an exercise with a specific introductory computer science topic. Shick provides step-by-step instructions for each task presented. “I ensure that if a student did not fully recall the specifics of the topic, they are still able to complete the game because of the continuous and detailed prompts,” she says. After a preliminary testing of the game in the research lab, she ran more extensive testing in an upper-level computer science course at UR. All of the testers were able to offer feedback for improvement that was implemented before launching the game in the study. After spending months in the lab and improving all possible areas, Shick was excited to send the game to the introductory computer science courses of the seven participating universities. Following the completion of study and initial analysis of the results, Shick was eager to present her research. 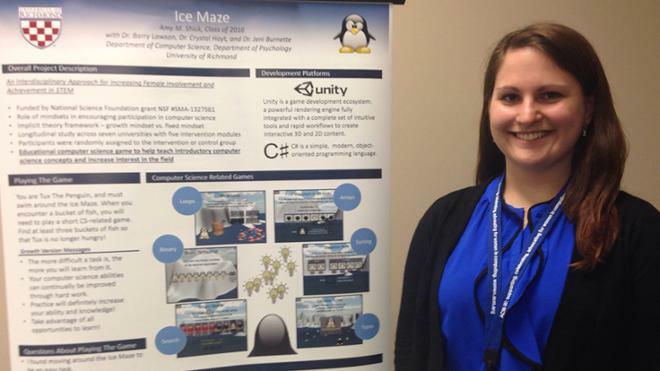 She attended a regional conference this past February called the Capital Region Celebration of Women in Computing (CAPWIC), where she gave a poster presentation. The conference was full of high school, college, and graduate students, as well as professionals and professors. 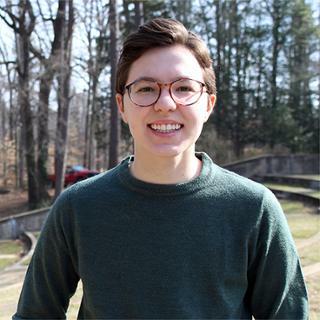 Shick’s poster and research were so well received that she was awarded first place in the undergraduate poster presentation and received a scholarship to attend the National Grace Hopper Celebration of Women in Computing this coming fall.